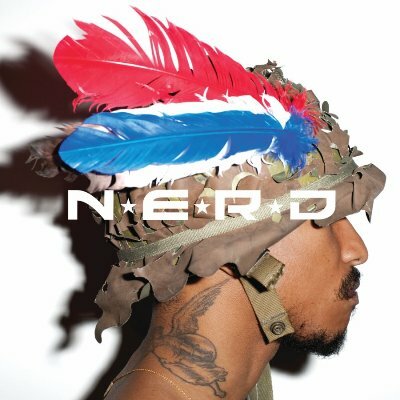 N*E*R*D’s hipster cred dissipated after its widely hailed In Search of N*E*R*D However, Pharrell, Chad Hugo and Shay are still capable of delightfully quirky adventures. On Nothing, they offer a poetic abstraction modeled after the Doors (“Help Me”), an earnest meditation on the environment and “Life as a Fish,” and winsome jazz-rock melodies that were once inspired by Steely Dan but are now the band’s trademark. N*E*R*D built its name on clubby come-ons, and it makes a few valiant attempts here (“Hypnotize U”), but those seem perfunctory in the midst of Nothing’s studious creativity. This entry was posted in Reviews, Short Cuts and tagged N.E.R.D., Rhapsody. Bookmark the permalink.